The former offices of Leader Community Newspapers at Blackburn will be home to a mixed-use development following a decision by the Victorian Civil and Administrative Tribunal to grant a permit in favour of the developer with conditions. The 8,766-square metre Lexus site at 160 Whitehorse Road in Blackburn’s “mega-mile” was purchased in 2015 for $18 million by an Asian developer. The original development application lodged was for four towers of 14, 10, 10 and 8-storeys. The Whitehorse City Council rejected the application on the basis that the height and scale of the proposal was excessive for its location within the Blackburn Neighbourhood Centre. The towers significantly exceeded the preferred maximum building height of 21 metres. Melbourne-based architecture firm Taouk submitted an amended application in August last year with reduced building heights which council again rejected as excessive. 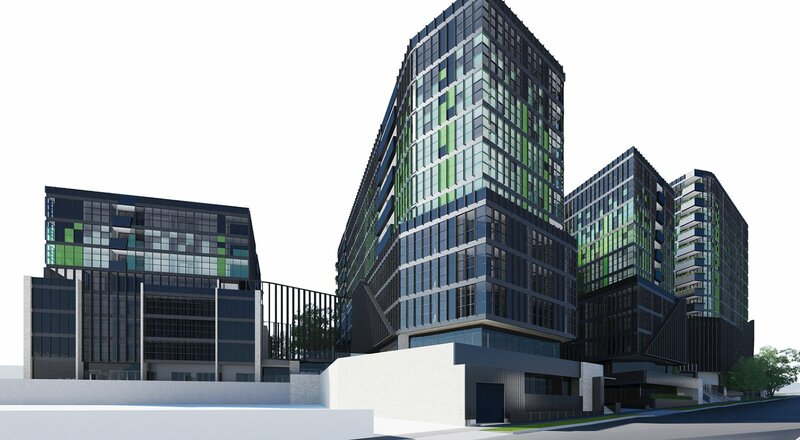 The developer argued at VCAT that planning overlays indicated that 160 Whitehorse Road as the area’s “gateway” site could exceed the recommended height limit of 21 metres. 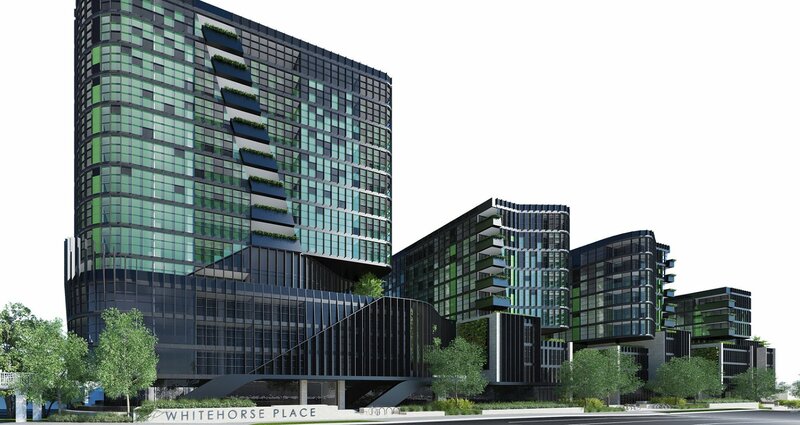 VCAT set aside the council’s decision to reject the Whitehorse Road development in late February, approving the updated proposal for 263 apartments – reduced from the original project submission of 394 apartments. The amended plans include four towers of reduced heights, 11, 10, 8 and 7-storeys, 263 apartments with a reduction in car parking. Commercial offerings include 12 retail tenancies, three office tenancies, two cafes, and a fitness studio. The proposal received no other objections. The site has most recently been used as temporary car parking for the Blackburn Road level crossing removal project. Both the developer and Taouk Architects declined to comment.